"the breathtaking beauty of nature"
The good news is, meteorological spring has arrived (and ‘real’ spring is on its way). The clocks spring forward at the end of the March and we’ve only two months to go until strawberries become tasty again. Yes, winter is on its way out. 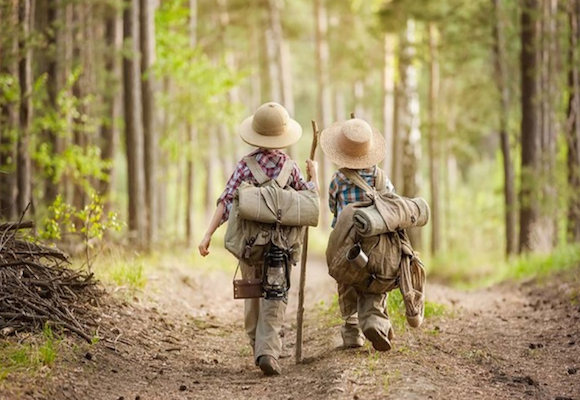 Time to step outdoors, wave at passing ramblers, build dens and cook with flowers. Enjoy today's recommendations made by parents for parents and find more of them on the Kinfo app. As part of the National Trust's 50 Things to Do Before You're 11¾...you could go den making in the woods at this Area of Outstanding Natural Beauty located just up the M1. It has bracing trails, exhilarating hills for kite fliers, and exhilarating views for everyone else. Plus logs and things to climb on as well as occasional craft classes, a mum says. 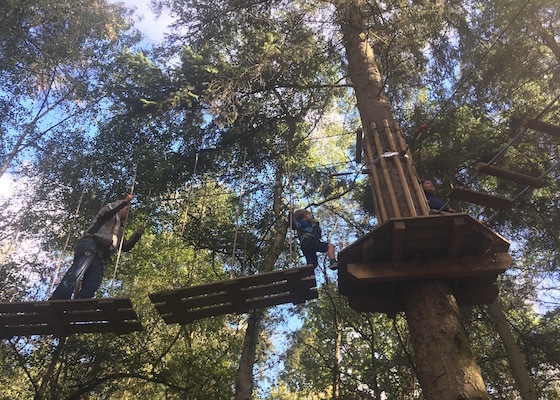 Go Ape in this fantastic forest near Pinewood Studios. Or scoot around the lake to another fabulous wooden play area. It's a secret spot that’s now out, judging by the cafe queues, a mum of 2 says. 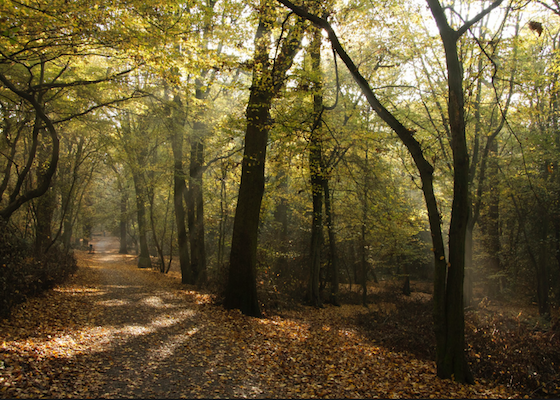 Park for free or catch the tube to Highgate and go deep within ancient woodland to enjoy pure city escapism. Cafes at both the Queen's and Highgate woods are currently open until tea time. Great for dogs, ramblers and kids. “As soon as you enter the forest, it feels mysterious,” whispers this mum of one. 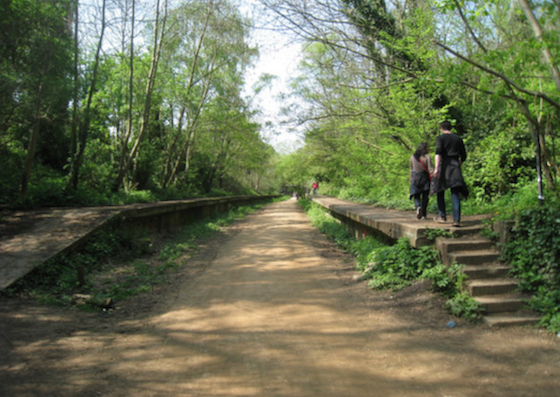 One dad likes to go cycling with the family every spring at this old “ghost” railway line – London's longest nature reserve – that runs between Finsbury Park and Alexandra Palace. This long walk in Kent passes by beaches and wonderful scenery. It took the best part of a day for a mum of 2 boys. 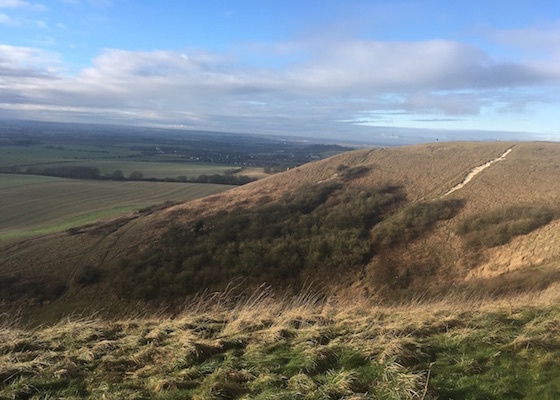 The extraordinary landscape is just over an hour by train from St Pancras and offers kids plenty of space to run around. 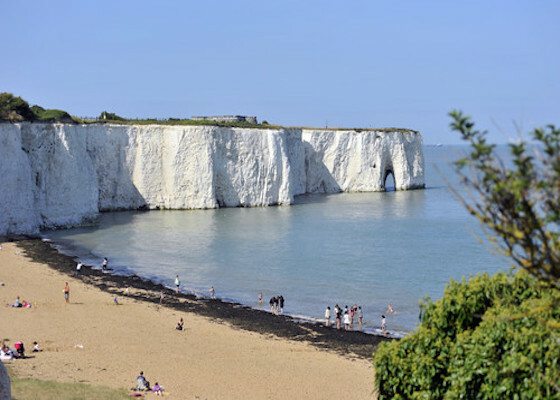 “Great exploration and wildlife and so close to London,” enthuses a dad of 3. 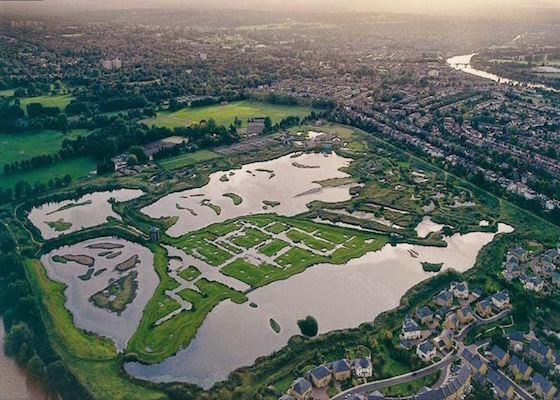 Just 10 mins from Hammersmith you will find reserve habitats to fill a full day out. The website tells us that this season is a good time to visit – attractive ducks are on their way! Recommended for passing "dream homes and pure nature", says this mum of 2. 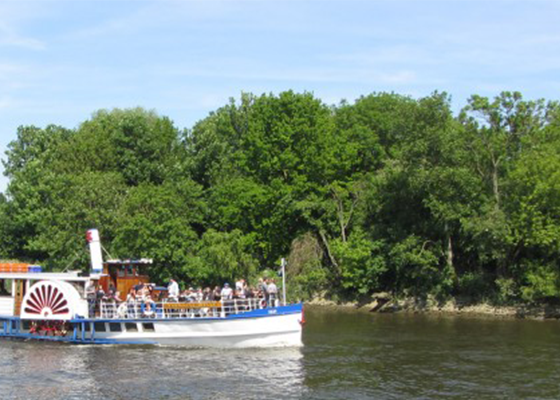 These boat trips will appeal to anyone not yet ready to march across large parks. Nice and easy does it. Talk the kids through “The Arrival of Spring”, Hockney’s pastoral oil painting on 35 combined canvases, and more of his works. Recommended by a mum, these child-friendly paintings are colourful, bright and of familiar, relatable English countryside – a great starter art education for any age. Or rather, spring purples! Sweet violets in bloom are one of the first signs of spring. As well as being aromatic, they are full of minerals, boost immune systems, aid lymphatic drainage, sooth sore throats, relieve constipation… Why on nature’s earth are we not eating more of them! 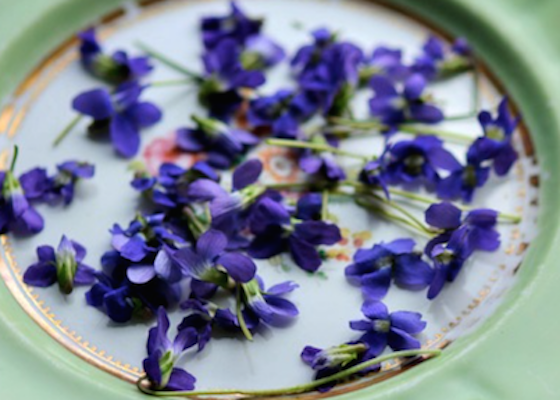 Get the kids picking violets this month and turn them into edible treats. Like this jelly here. Next week we'll be looking at recommendations for the Easter holidays, so why don't you share yours on the Kinfo app?